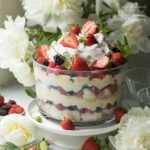 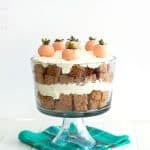 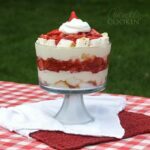 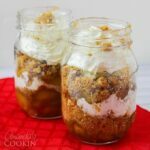 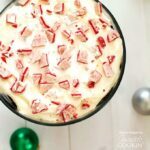 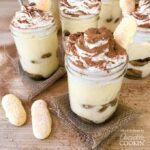 Trifle desserts have been around for many years but seem to have gained popularity in the last decade. 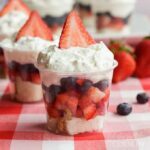 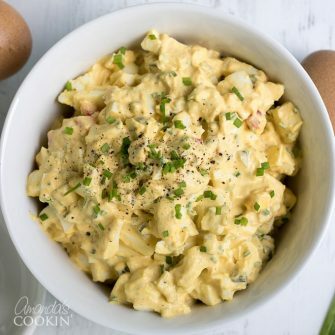 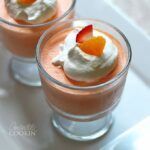 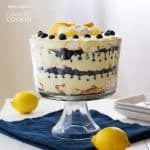 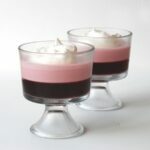 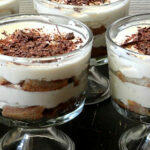 We have plenty of trifle recipes for you to check out in addition to several parfaits as well. 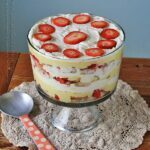 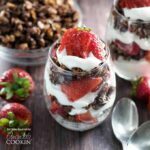 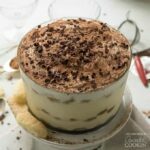 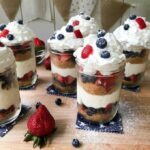 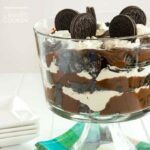 All of these layered desserts are delicious and beautiful!